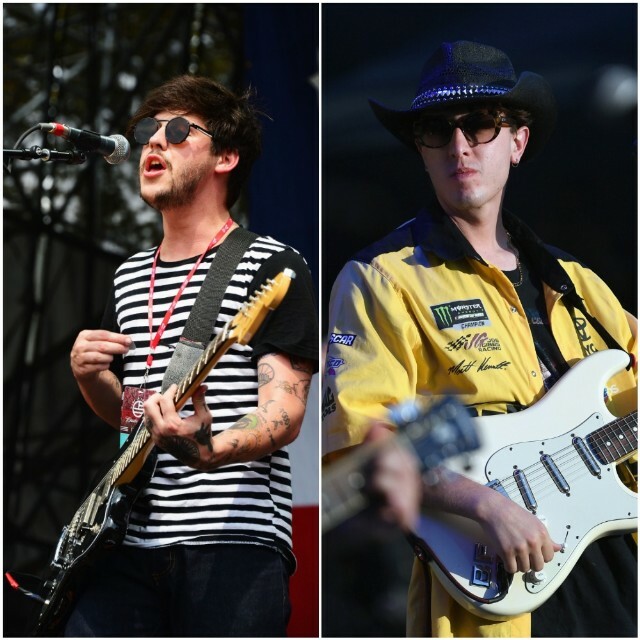 Wavves are co-headlining a string of shows alongside Beach Fossils this fall for what they’re calling the “I Love You Tour.” The bands will perform in various cities across America, starting in Washington, D.C. on October 24 and ending in Detroit on November 4. Last year, Beach Fossils released their third studio album Somersault, while Wavves released their sixth album You’re Welcome. In 2018, Wavves reissued a 10th anniversary vinyl for their self-titled debut album on Record Store Day. Check the full tour itinerary below.